Sony PSP2 To Be As Powerful As PlayStation 3, Will Launch in Q4 2011? It appears as if Sony is not going to let the Nintendo 3DS steal the show. Sony is expected to release the PSP2 within Q4 this year, possibly as early as October, and the first announcement is expected to be made January 27th. It seems as this is going to be a high-end portable console. Sony has allegedly been telling licensees the device “is as powerful as the PlayStation 3”. 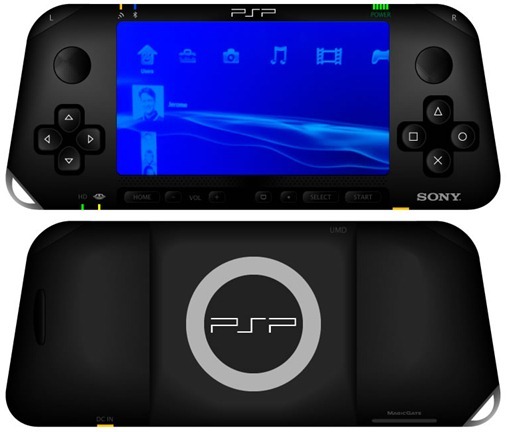 The PSP successor will include a HD screen with twin-sick controls, and it may even incorporate phone functions, however this won’t be the primary use of the device. As this is what the PlayStation Phone or the Xperia Play will do.